At last – it’s competition time again!! 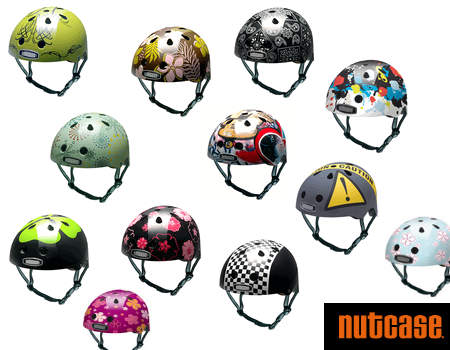 This time you’ve got a chance to win an amazing Nutcase skateboard helmet – which is undoubtedly the safest and most stylish way to stop your brain rattling around too much next time you eat the floor. The best thing about this competition though is that you can choose which ever helmet you love the most, from the ones below: bonus! !